If living in exotic places gives any indication of the worldliness of his craft, then Ron has it. With Hawaii, Key West, Outerbanks and Cape Cod under his belt and extensive international destinations to rain forests and reefs, the next journey may take him down the street or down 150 foot undersea caverns. 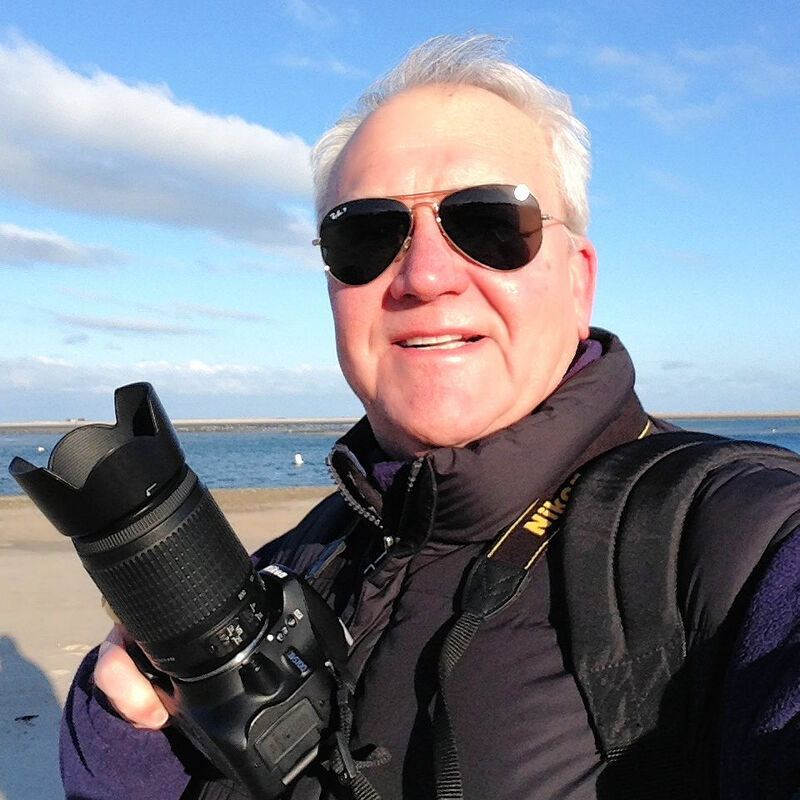 An award winning photographer, a writer, and scuba diver, Ron has reported to and lectured world travelers on the pleasures of exotic destinations. As he relates, "Through my eyes, I'll guide you from the armchair of imagination to the fruition of travel success." His works are syndicated by Travelwriters International and supported by the world wide web at www.SunKist2.com.